Orange County computers were shut down for most of Monday after being hit by an encryption virus. County officials detected the virus on the countywide network, leading them to shut down all internal servers, according to a release Monday evening. 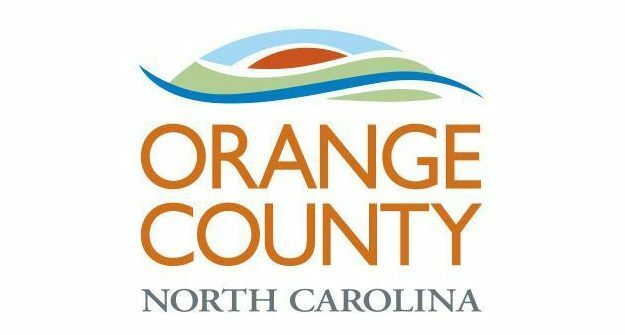 “The county IT department is working to identify the source of the virus and has engaged the help of outside cyber-security experts to restore services as soon as possible,” officials said. Some pet adoptions in Animal Services may be delayed. This post will be updated with information as the county provides updates.